Today is all about the pom-pom! I hadn't made pom-poms since school until I made them for my Raspberry Ripple Hats, when my love for them was re-kindled. Due to my wrist problems I am trying to do a bit less crochet at the moment so that it doesn't get sore again......so what better than to make some more pom-poms! I wanted to make small red and white ones for use as Christmas decorations. I also tried out this pom-pom maker I bought this morning at my local craft shop but can't seem to get it to work properly......anyone else used something similar? Did you have success? 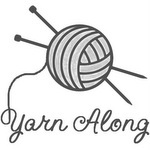 I am on a pom pom kick too! They are totally addictive. 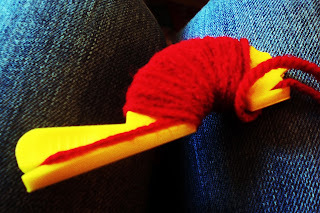 I tried the fork method-it's fun, but the yarn slides around a bit. 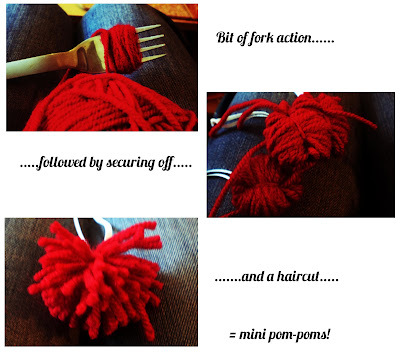 I have a Clover pom pom maker and it's fantastic-you may want to try to get one. wow those are adorable and they look quick to make! 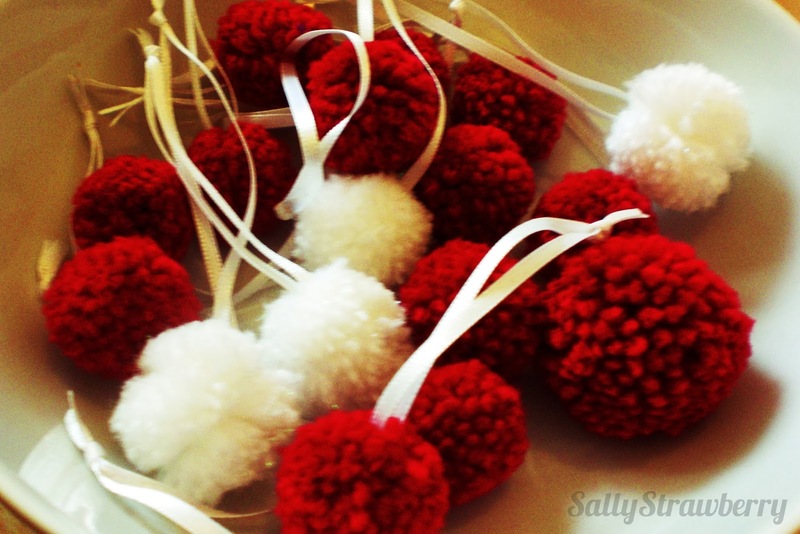 you might be inspiring me to make some of these pom poms for my Christmas tree! Earn free bitcoins at Easy Bitcoin. 11 to 33 satoshis every 10 mins.